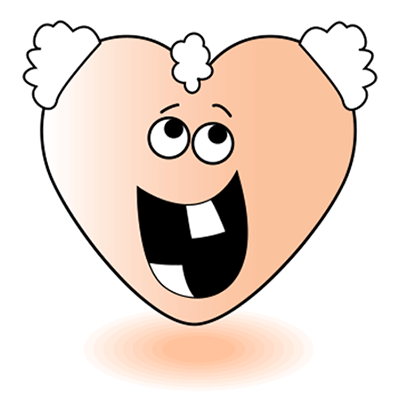 This heart is a genuine one-of-a-kind. 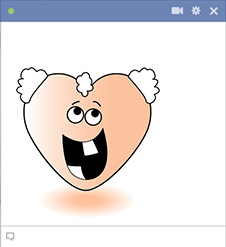 When you want your message on Facebook to stand out, you can choose this eye-catching emoticon to gain some attention. Be sure to see all of our images so you can choose a few to share with friends. It's free and fun to send our emoticons with the people you know.